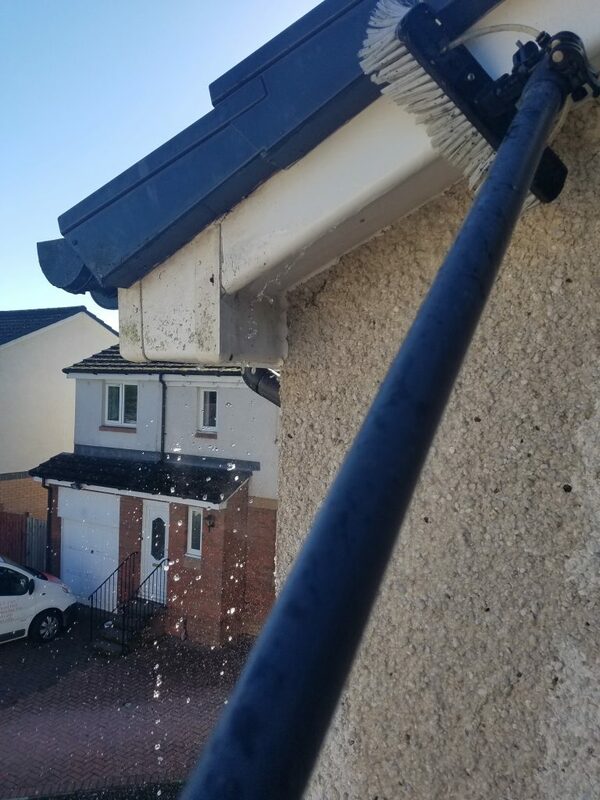 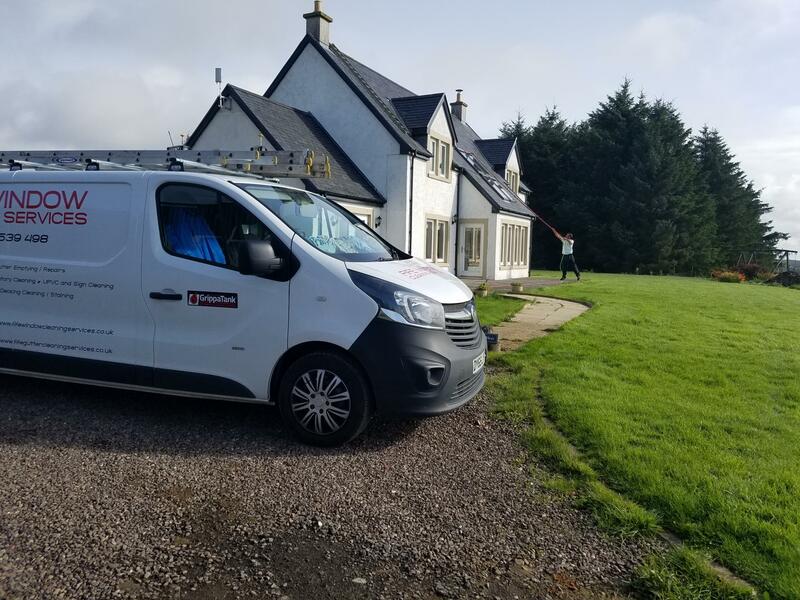 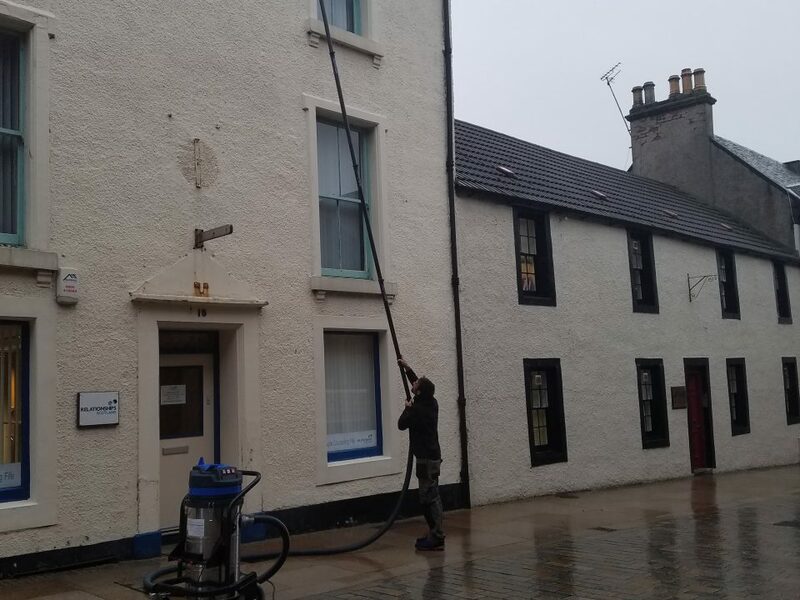 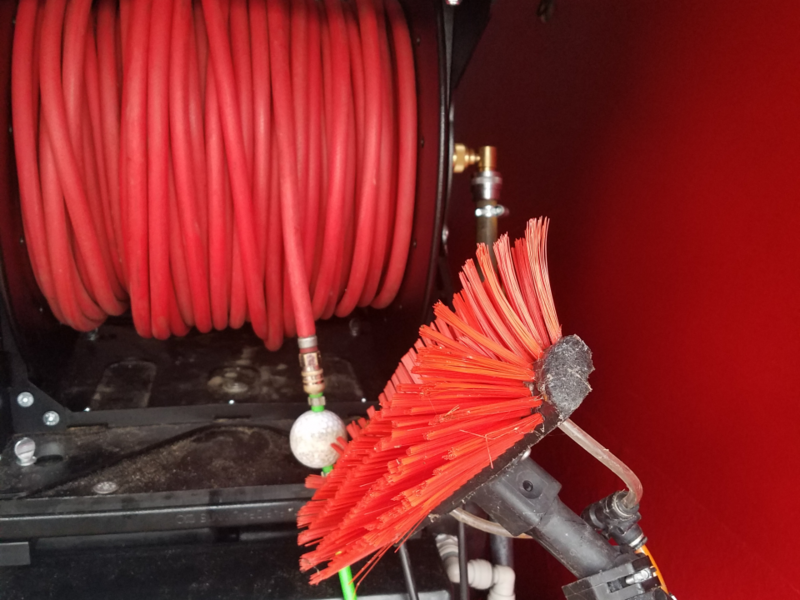 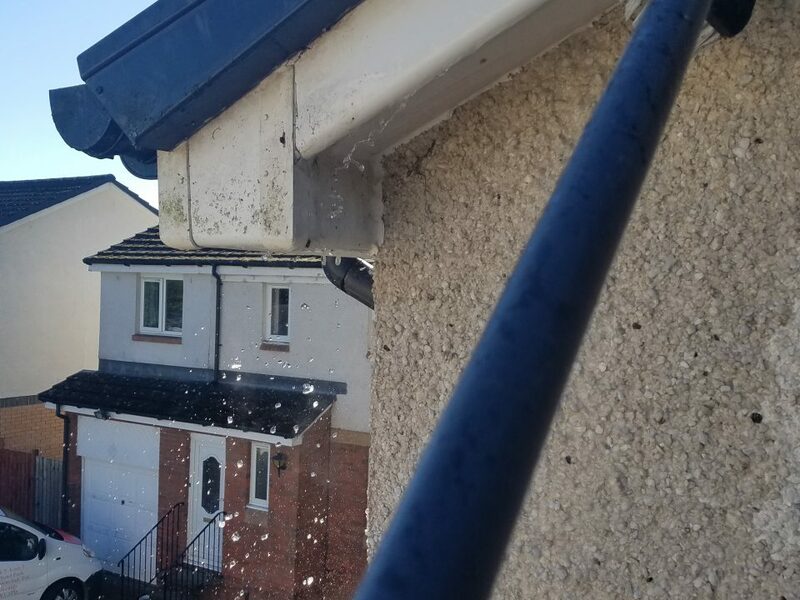 Read through our latest blog posts at Fife Window Cleaning Services. 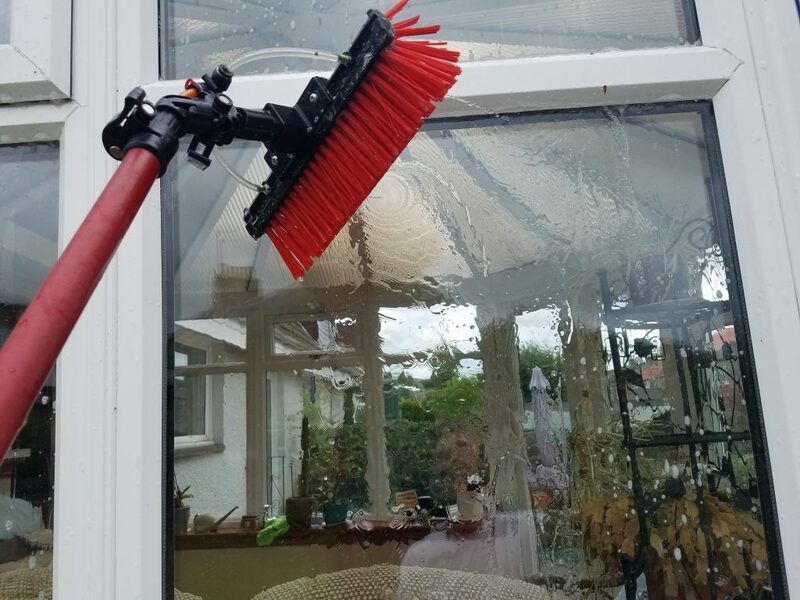 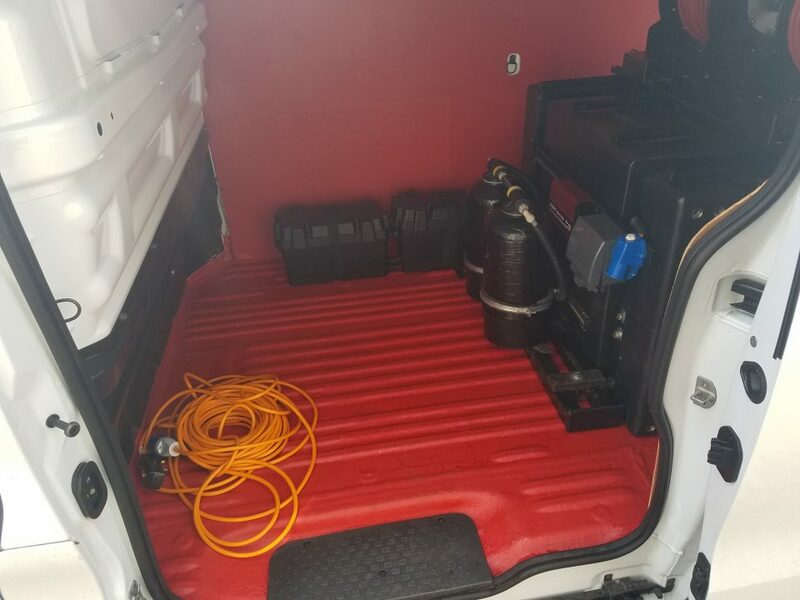 We regularly blog about window cleaning including advice and tips. 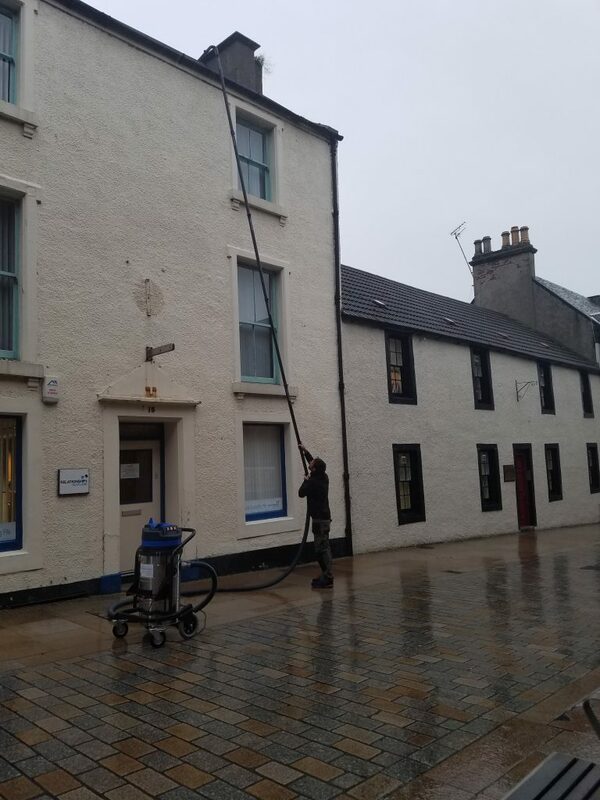 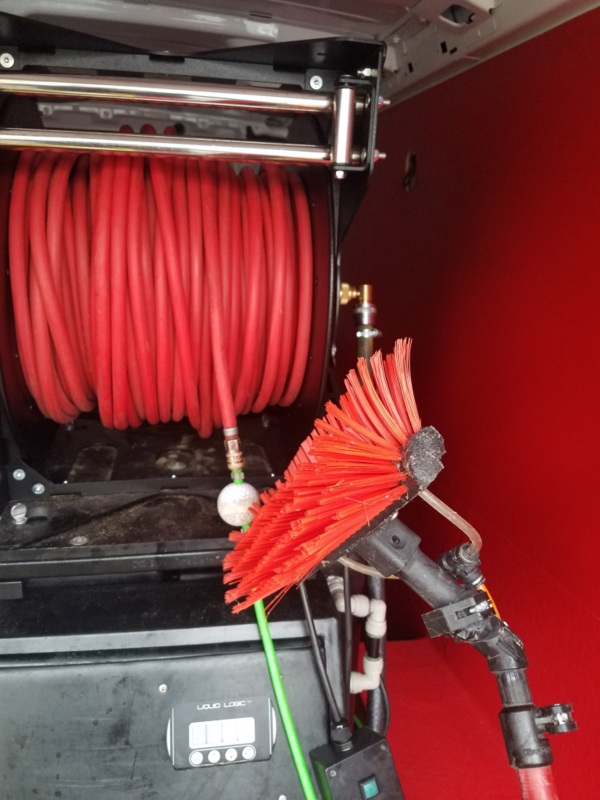 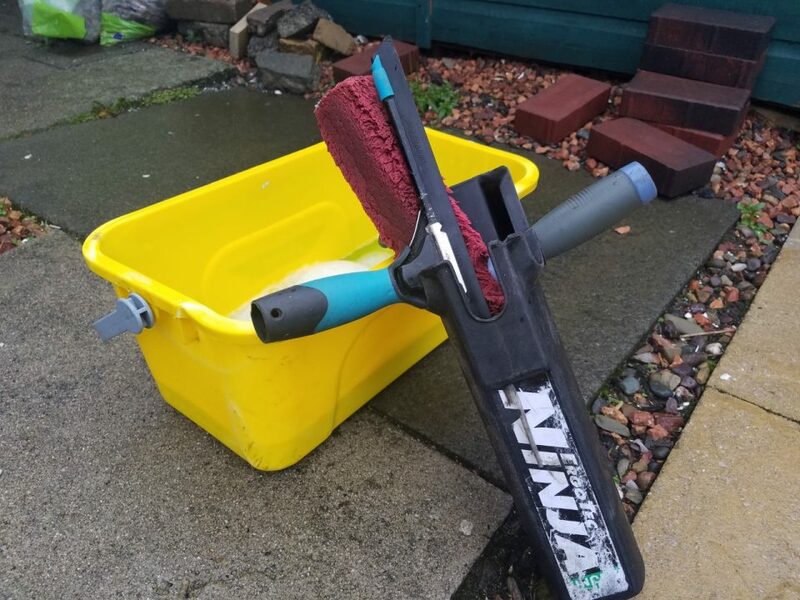 HOW TO START A WINDOW CLEANING ROUND IN THE UK?